Why go elsewhere to buy USB Extenders? 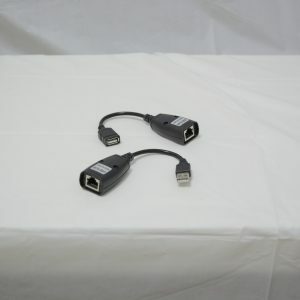 Get the best deals on RJ45 Extension Adapters at the RTC Electronics online store. If you want brand name products delivered to you quickly and securely, then buy from us today.